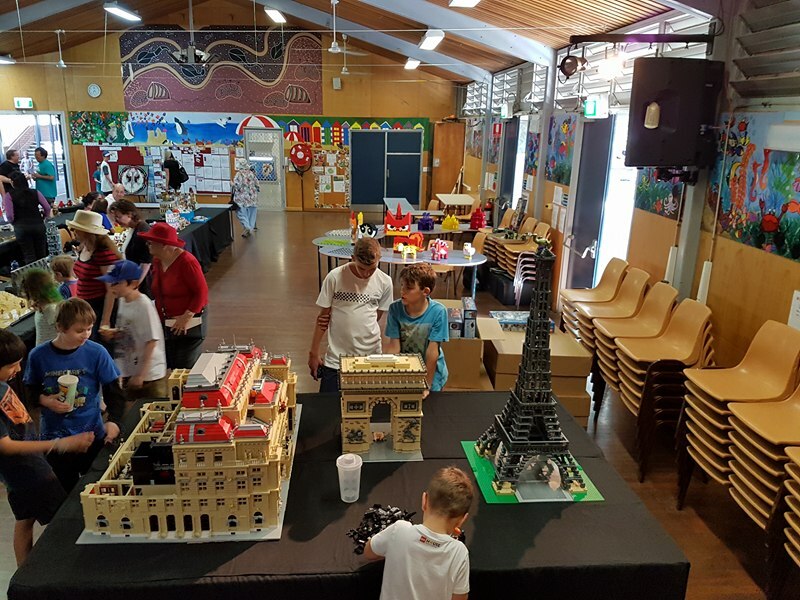 15 members of SydLUG returned to Shellharbour Public School this year to once again add an extra dimension to their fundraising fete. 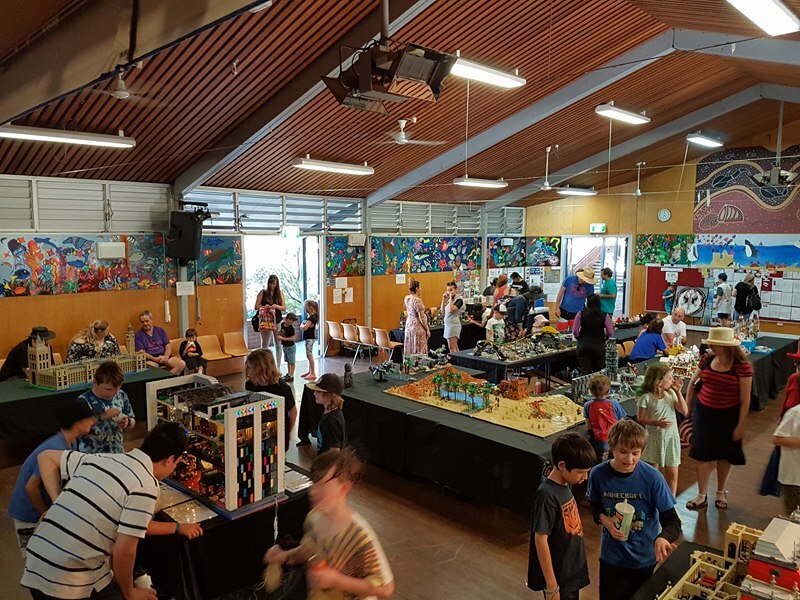 The event was held on Friday 13 October, and this year was a twilight event attended by around 2000 local community members. 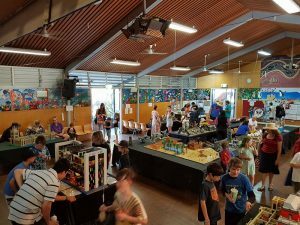 SydLUG filled an impressive 40 tables with a wide range of displays raising money for the school through gold coin donations. 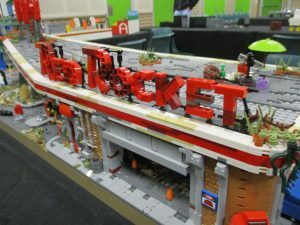 Exhibitors enjoyed the fun and relaxed atmosphere of the event and visitors to the fete responded well to the displays, some highlights including: a casino, a desert oasis, the Powerpuff Girls, winter village, Batcoaster and a large Star Wars lenticular. 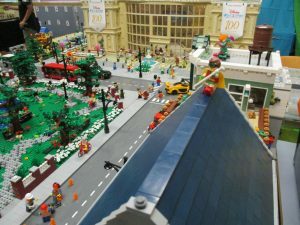 SydLUG’s official LUG Ambassador to LEGO, Gregg, had the honour of judging the kids building competition, awarding the top 3 places across three categories. 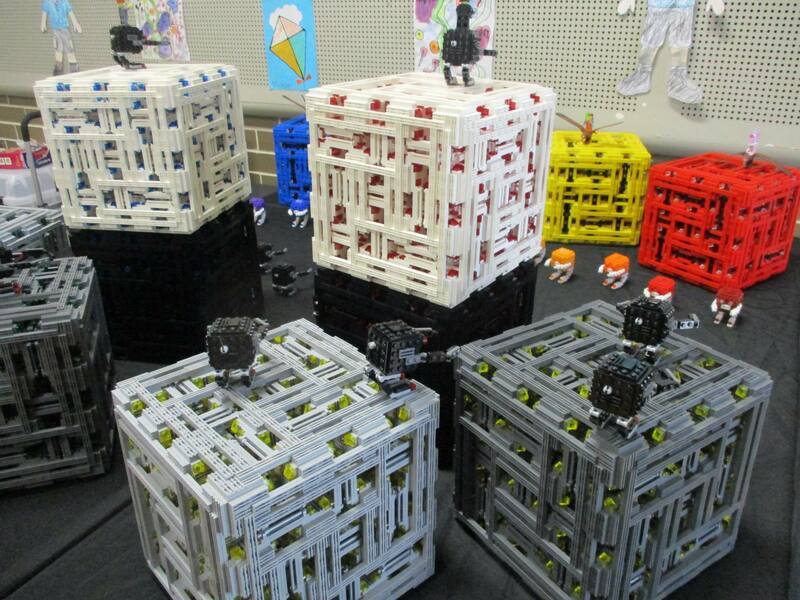 Perhaps we will see some of the prize recipients as LUG members in the future! 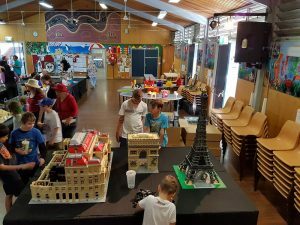 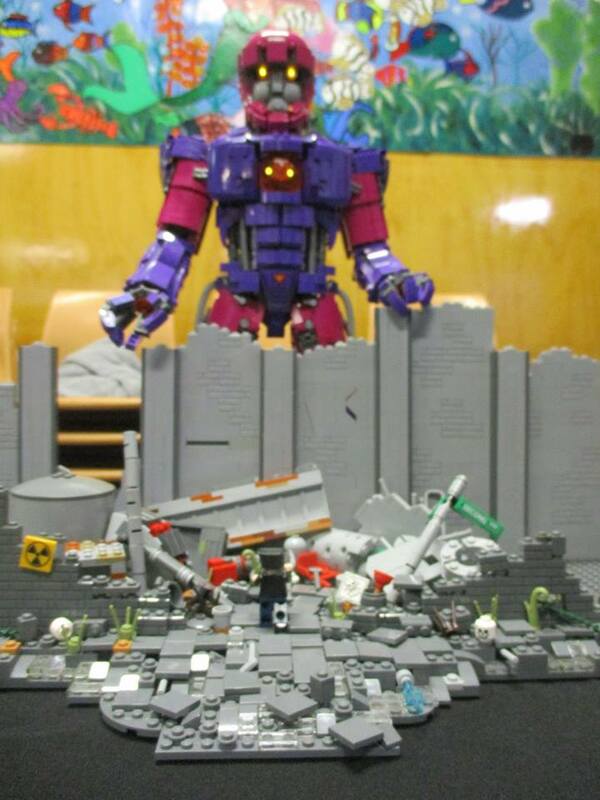 As always, SydLUG were happy to share their love of LEGO in the name of a great cause, educating the next generation.